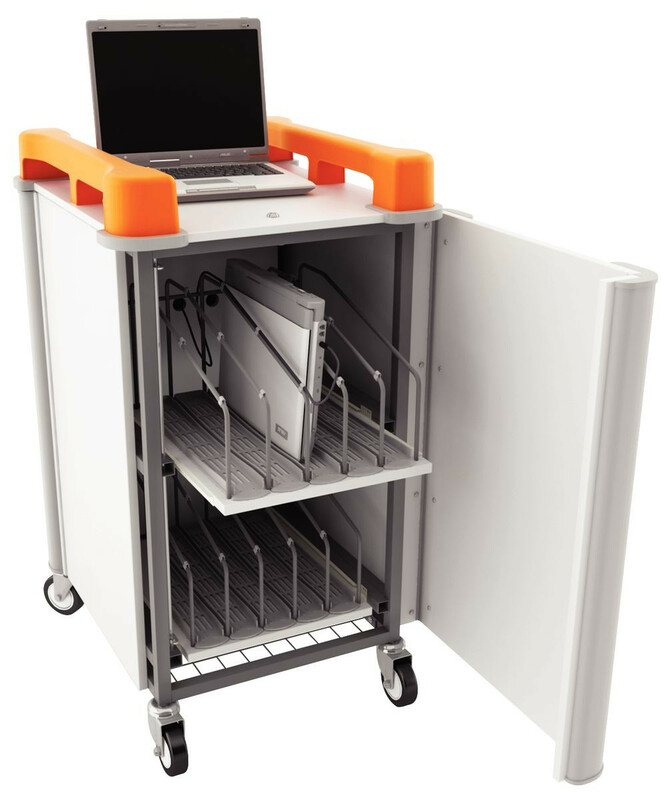 LapCabby lockable storage and recharging units provide a safe and secure way to recharge laptops. 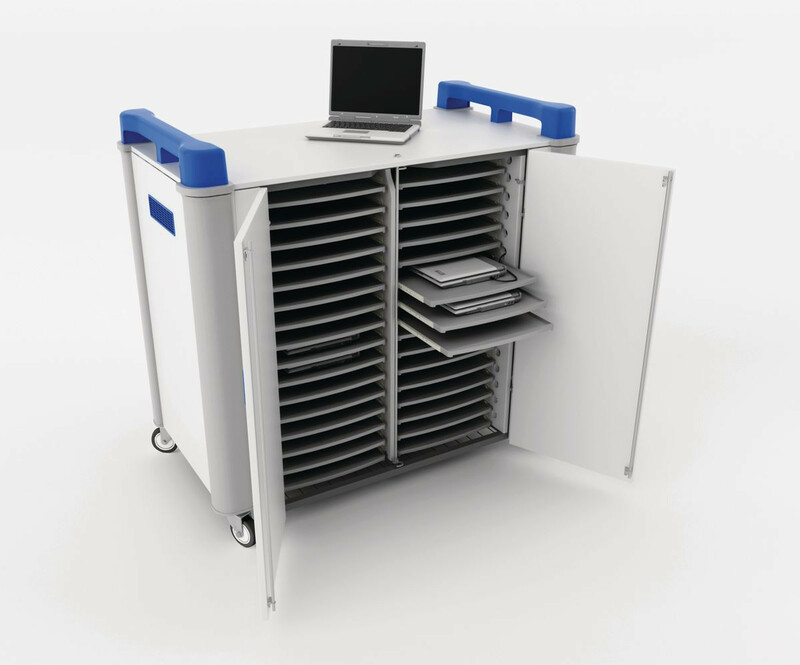 Choose horizontal or vertical storage for up to 32 laptops. 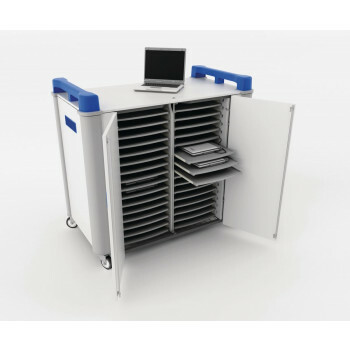 Suitable for laptops up to 19""